Tune In Alert! 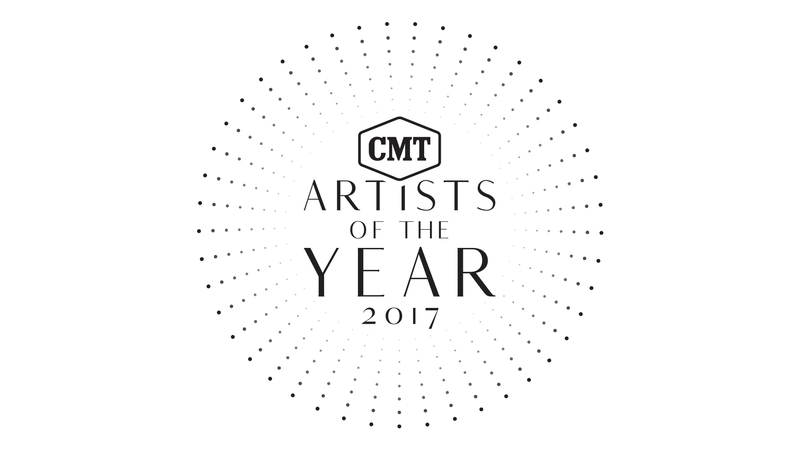 Catch the boys at the 2017 CMT Artists of the Year live from Nashville, TN! They'll be joining an amazing lineup including Florida Georgia Line. Follow along with the action on Twitter by using #CMTAOTY.